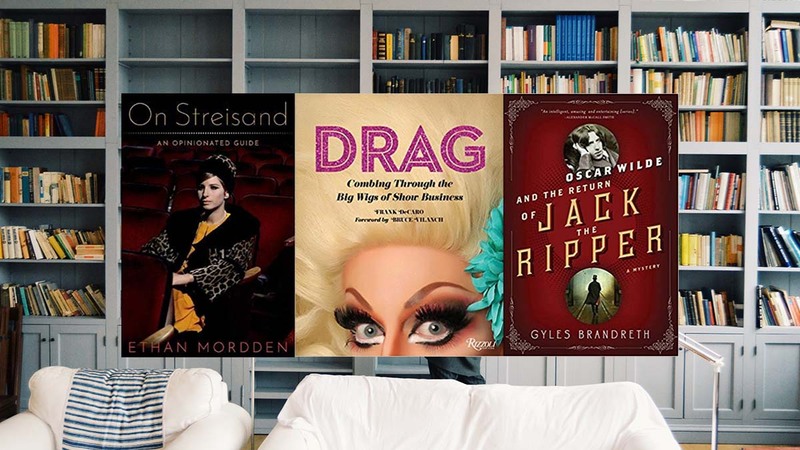 The popular PBS show Great Performances will return for a second year of its “Broadway’s Best” series, complete with two musical theatre productions and two theatre-related documentaries. What do audiences have to look forward to? On the roster is a filmed version of the West End production of An American in Paris, the 2015 live UK broadcast of The Sound of Music, John Leguizamo’s Road to Broadway, and Harold Prince: A Director’s Journey. Aired November 2, 2018 at 9:00 PM ET on PBS. Check your local listing. Inspired by the hit 1951 Metro-Goldwyn Mayer movie musical of the same name that won the Academy Award for Best Picture, An American in Paris was a hit on Broadway in 2015. It won four Tony Awards including Best Choreography. Reimagined by director-choreographer Christopher Wheedon, with a book by Craig Lucas and stuffed to the brim with some of George and Ira Gershwin’s most-sparkling songs, the musical was recorded live with its original stars Leanne Cope and Robert Fairchild. To view the full performance, click HERE. 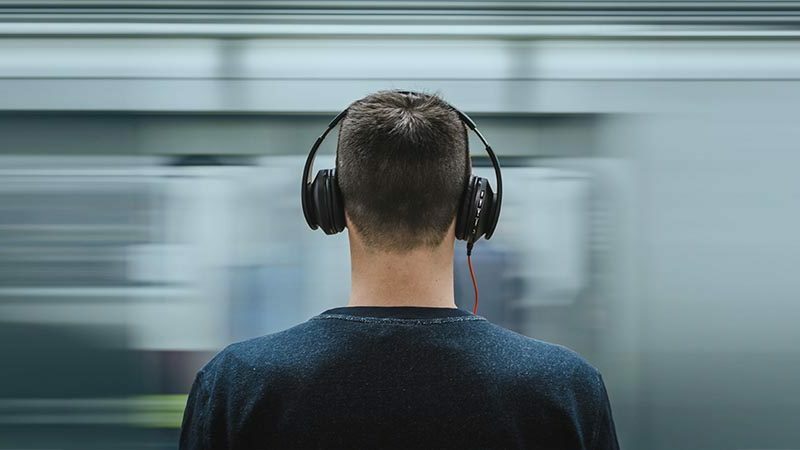 Rodgers and Hammerstein’s The Sound of Music is one of the most beloved musicals of all time, from its long-running original Broadway production that opened in 1959, to its 1965 Oscar-winning film version starring Julie Andrews and Christopher Plummer. Now audiences will have a chance to see a new production, the 2015 United Kingdom version starring Julian Ovenden, Kara Tointon, and Maria Friedman. John Leguizamo was recognized at the 2018 Tony Awards with a special trophy for his body of work. John Leguizamo’s Road to Broadway is a documentary that follows this versatile actor-writer that follows Leguizamo’s latest Broadway outing, Latin History for Morons. The documentary is directed by Ben DeJesus. 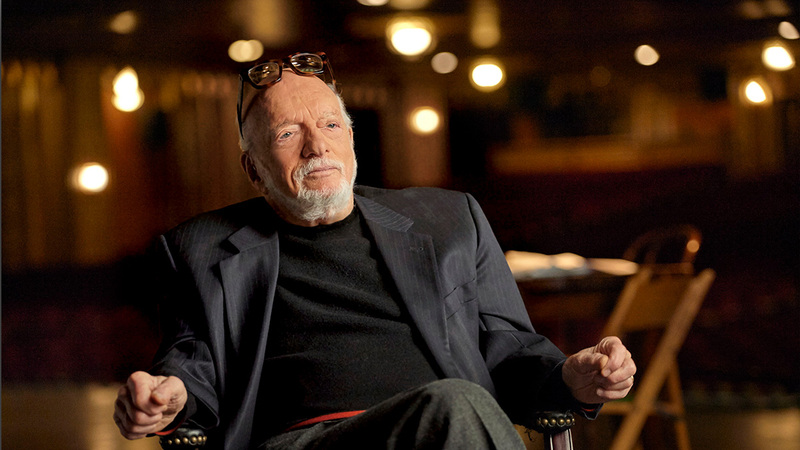 Who in the American Theatre has had a more prolific career than director-producer Harold Prince, the genius behind such hits as The Phantom of the Opera, Evita, Sweeney Todd, Cabaret, Kiss of the Spider Woman (and myriad others)? 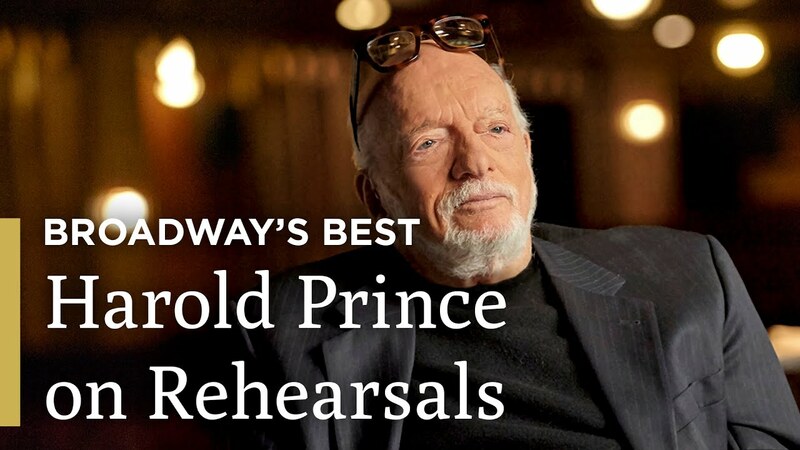 With Harold Prince: A Director’s Journey, theatre director and documentarian Lonny Price examines Prince’s careers while conducting probing interviews with a wide variety of artists who worked with the master. The Great Performances’ “Broadway’s Best” series will air on Fridays from November 2–23 at 9 PM ET on PBS. Each episode will be available for streaming on PBS.org the day after it premieres.